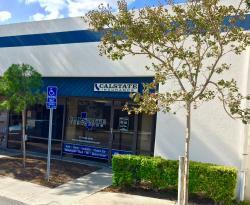 Calstate Insurance Brokerage Inc. Has been providing California residents with affordable insurance protection for over 50 years. Calstate’s goal is to provide exceptional personalized service while protecting your family with cost effective products. Conveniently Located in Tustin ,CA near the 5 fwy and Tustin Ranch Rd Calstate Insurance has been a Mercury Insurance Specialist since 1967. We also represent several other companies featuring a variety of programs to properly insure your Home, Auto, Condo,Classic car, Commercial Auto or Umbrella Insurance needs.